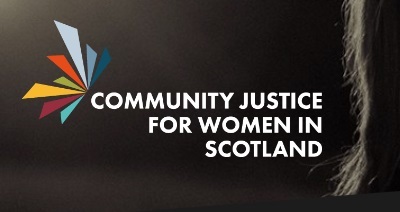 Our Service Development Manager in Dumfries and Galloway has been invited to blog on the Community Justice for Women website. Check out her information on the Shine service here. Throughout the month of February, the Employability Fund group in Stranraer set up a pop-up charity shop with the aim of raising money for Wigtownshire Women’s Aid. On the 11th December Apex Stranraer held their annual Christmas dinner for homeless and unemployed people at St John’s Episcopal Church. Apex Stranraer recently held our annual awards ceremony. We invited service users to come and celebrate their achievements throughout the year. Apex Stranraer’s U Turn group have joined forces with Stranraer YMCA to tend to the town’s flower beds. An appeal was sent out by the council to look for groups who could help plant and maintain them throughout the town. Due to budget constraints the council are unable to maintain as many as in previous years. This is an excellent example of partnership working and Apex volunteers giving something back to the local community. Apex Stranrer have recently launched a hot food drop in on a Tuesday and a Thursday.